You can choose from 7 different models. 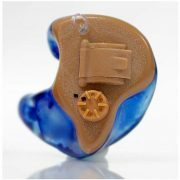 The Digital Primo Multi-Memory is our highest level unit within our electronic hearing protection series. It features additional aspects for programmability and is designed to address further high and mid level hearing loss candidates. The Digital Primo is one of our two highest level units within our electronic hearing protection series. 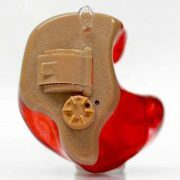 It features additional aspects for programmability and is designed to address further high and mid level hearing loss candidates. The Digital Basic Multi-Memory features the same design as the Digital Basic, but we’ve added a second program to the chips circuit board. This allows us to provide a secondary enhancement/protection program mode that is pre-set to reduce background sounds such as wind and road noise without reducing the volume.